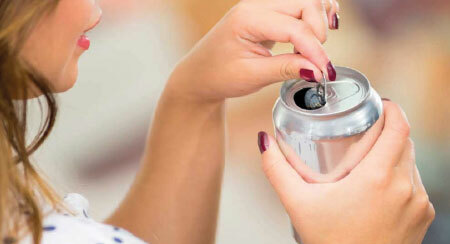 Aluminium drink cans, foil, aerosols, wine bottle tops and even coffee capsules are all endlessly recyclable, find out more here. 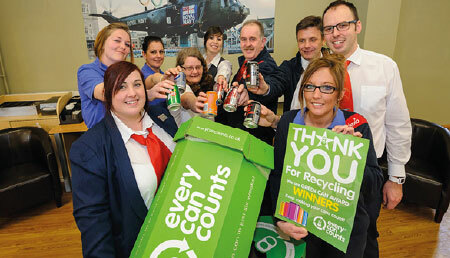 It’s simple to set-up a workplace recycling system using our Every Can Counts programme, all the information you need to get started is right here. 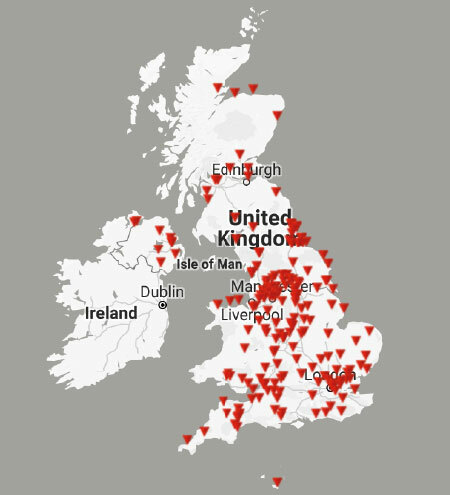 Use our recycling locator map to find your nearest recycling point for aluminium packaging.